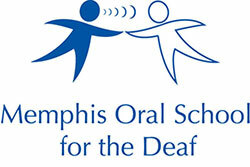 Memphis Oral School for the Deaf : News & Events : Blog Entries : MOSD "Elves" Deck the Halls! MOSD Elves Deck the Halls! We are so blessed to have our very own "Elves" here at Memphis Oral School for the Deaf. One of the most amazing things they do is to transform the school into a Christmas wonderland for the students. After every Thanksgiving break, the students return to school with the halls decked out in holiday fashion. 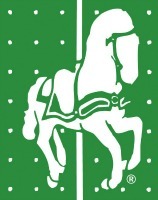 Each class has their very own themed tree and Pickler Hall is adorned with the most spectacular Christmas tree in town! It surely is what sugar plum dreams are made of!! We want to extend a very special "Thank You" to the "MOSD Elves", Beth Pickler, Roberta Hefley and Jane Russell. We would also like to recognize, in loving memory, Mrs Nancy Magill. We hope the photos of the Elves loving work brings you all the joy that it brings us! Click here to view all the Christmas tree photos on Flickr!